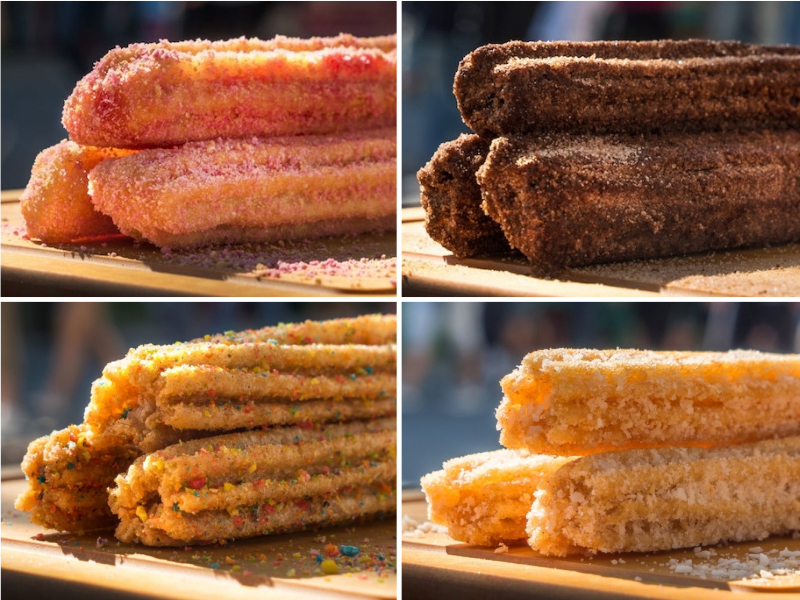 Which Universal Studios Hollywood new churro flavour would you choose? Universal Studios Hollywood has introduced four new churros – strawberry shortcake, double dark chocolate, toasted coconut, and Fruity Pebbles. The classic cinnamon and sugar churro has been available at Universal for many years, and now the theme park has introduced a selection of alternatives. The four new churro flavours are available now at Universal Studios Hollywood, and the original cinnamon and sugar dusted churros are still available all over the park, too. Dusted with graham cracker crumbs and strawberry powder, this new churro is also filled with a sticky, sweet strawberry jam. This decadent churro is chocolatey all the way to its core, and coated in a combination of sugar and cocoa powder. Dusted with sugar and sweet toasted coconut flakes, the toasted coconut churro is crunchy and sweet. As its name suggests, this churro is coated in Fruity Pebbles cereal, for a sweet and fruity crunch with every bite. Which churro would you choose? The big debate here is not #Brexit or #TrumpRussia. It's @UniStudios' 4 new #churro flavours. Which would you choose? https://t.co/KFCYIbQ0zn. Cineplex are offering a VIP cinema experience with a wider menu of food delivered to your luxury seat. Epcot’s World Showcase celebrates the food and cultures of a different nations. Busch Gardens enjoyed success with its first Bier Fest in August and September 2018. 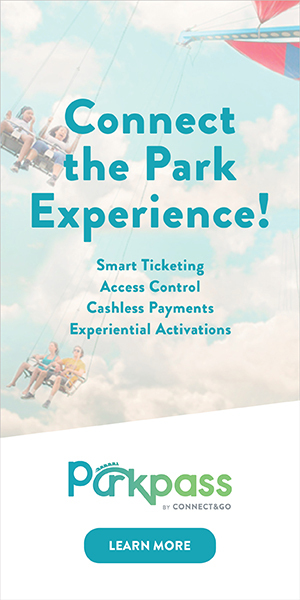 See our feature about eatertainment trends here.